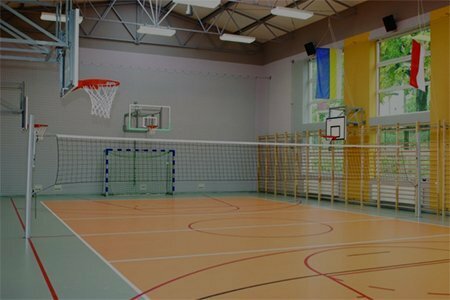 Transnet provides you with high-class fencing for sport fields, perfectly suited for all types of halls, football fields or courts. 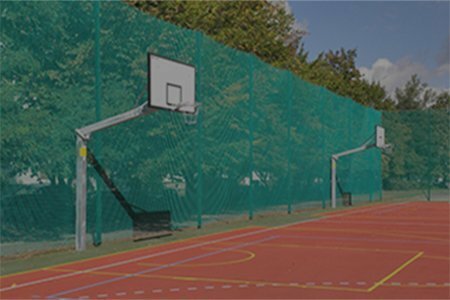 Our offer includes protective nets (security nets), guard and sports nets, ball net catchers for outdoor and indoor use as well as fence curtains. We are more than willing to answer any of your questions. 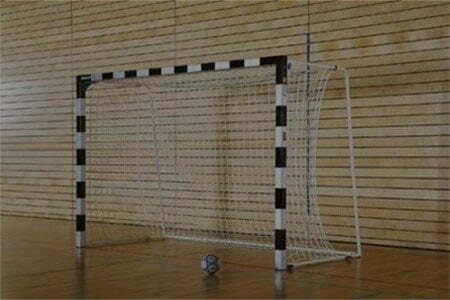 I recommend nets made by TransNet. They are distinguished by robust design and high durability. It is also worth emphasising the attractive price of the service. 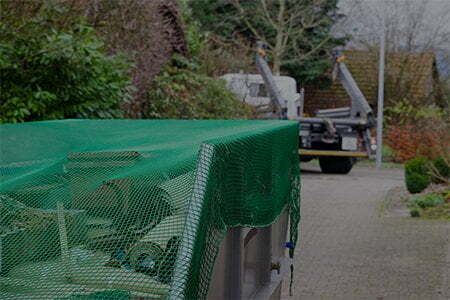 Transnet produced ball net catchers for the archery tracks in our sport centre. Based on the scope and quality of the work performed, and meeting the deadlines, I have a positive opinion about this good and solid company. Among many producers, I chose this particular company because of the pricing, expert advice and good contact. The order was made on the agreed date and time convenient for the customer. I can honestly recommend their services. 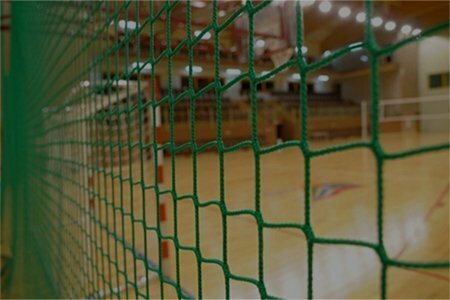 TransNet realized our order for execution and installation of masts for ball net catchers in the stadium built by us in Lublin. The subject of the agreement was made in a timely manner, with due diligence. 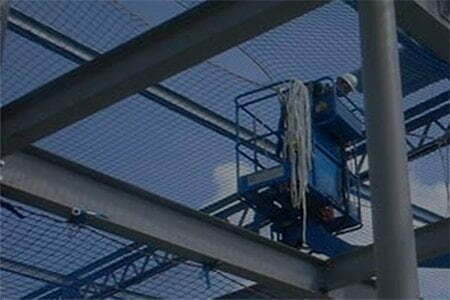 TransNet was the contractor for net ball catchers with curtain fence in our building. 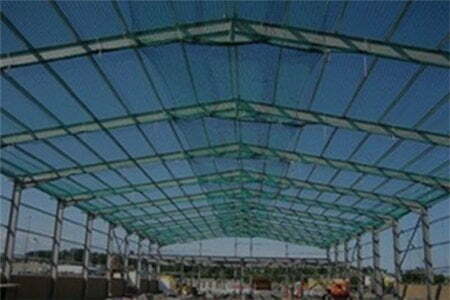 Commissioned work was done efficiently and professionally with full responsibility and diligence which resulted in a joint success.